The title of Peter Kavanagh's memoir gives you a pretty big hint about what the book is about. As you start reading it however, you learn that it's so much more. The book is a memoir of his medical journey. As an infant, he suffered from Polio and has had to endure many medical procedures as a result of the complications. In addition to Peter's health issues, the Kavanagh family also had to deal with an unstable home having to constantly move from city to city. With these moves came the search for a new house, new schools for the five children and new doctors and specialists to keep up with Peter's medical needs. In addition to Peter's physical pain, we as readers also get a glimpse into the emotional strain that his disabilities have caused. Peter shares his memories of getting bullied at school, feeling like an outcast within his own family and his insecurities about his need for walking aids (i.e. crutches, canes and braces). This book surprised me. For one, I learned so much about Polio and the epidemic that plagued Canada in the 1950s. Peter's memoir also shed some light on the history of the Canadian health system. It also quickly highlighted his experiences at Toronto's Sick Kids Hospital, a place that I have a deep connection with. The detail in which this book describes his treatments and rehabilitations are eye-opening. It is hard to believe how much pain and suffering Peter has endured in his lifetime. 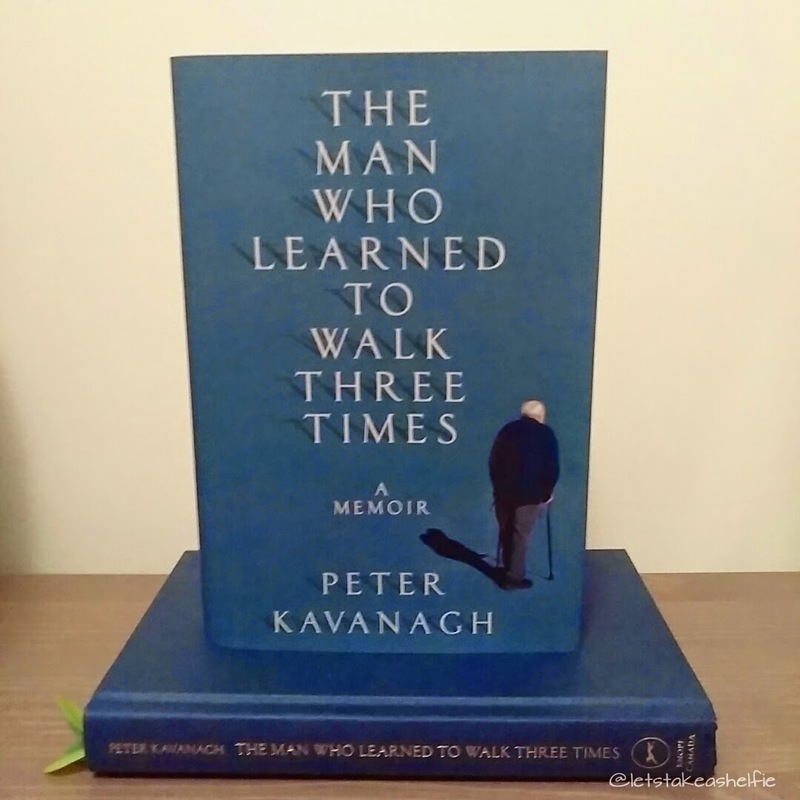 The Man Who Learned to Walk Three Times is an inspiring story of courage, rehabilitation and the ability to develop one's identity even when faced with impossible situations. I am so happy that I selected this book as one of my April reads and I hope that more Canadians get an opportunity to enjoy it as much as I did. Disclaimer: I requested a finished copy of this book from Random House Canada in order to provide an honest review.